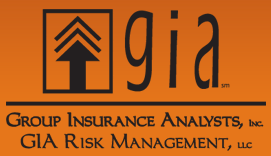 Make sure you choose the best Medicare plan for you by calling GIA Insurance for guidance! is your local reverse mortgage specialist! 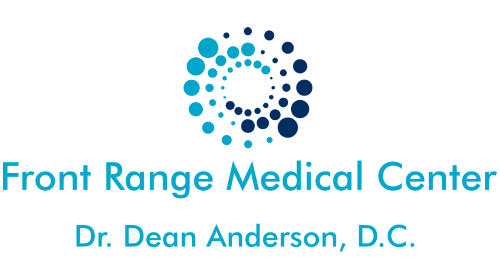 Request a free neuropathy relief consultation with Dr. Anderson! Just because you have already retired doesn’t mean that you can’t continue to preserve and grow your assets! Cichon Financial Services wants to help you pursue your financial goals in 2019. Legends 810 proudly introduces our newest advertising partner, David Cichon with Householder Group. As a registered financial consultant with over 40 years of experience, David specializes in helping Seniors who have already retired to preserve and grow their assets. He promises always to sit on the same side of the table as his clients. Because of his emphasis on client satisfaction, David has earned a nomination for the 5 Star Wealth Manager award. 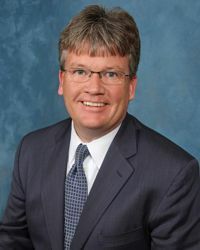 He serves as Regional Vice President of Householder Group, an independent retirement planning firm, as well as the founder and principal of Cichon Financial Services. Call 720.482.1917 today for a free consultation with David. He will design a strategic financial plan to preserve and grow your assets – even after you retire! in the Denver metropolitan area and throughout Colorado. Our offices are conveniently located in the Chase Bank Building in Englewood, one block west of the corner of Hampden and Broadway. For more information about the personal injury and criminal defense services we provide, contact us today. 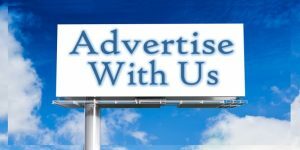 Interested in affordable and effective advertising with Legends 810? Then Send Dave an email and let him know.